Heavy duty 7/16" quick change chuck for tools with 1/2" square drives. 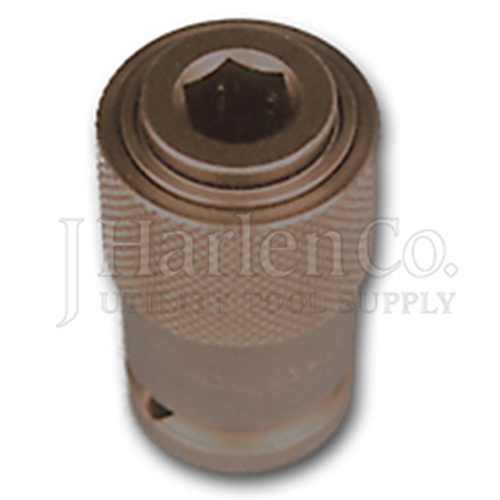 Using a proprietary 3 ball bearing design, this chuck holds hex bit and adapter securely in place. Heavy Duty 7/16" Quick Change Chuck has a rating of 5 stars based on 3 reviews.